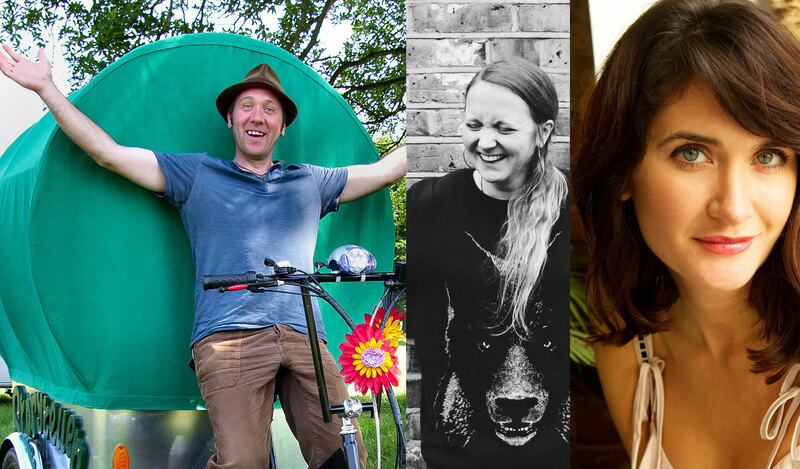 A trio of brilliant performers will entertain the audience with their intelligent perceptiveness and brutally honest accounts of life, relationships and the things that make us make us laugh, cry and wonder at the world that we manage to survive in! 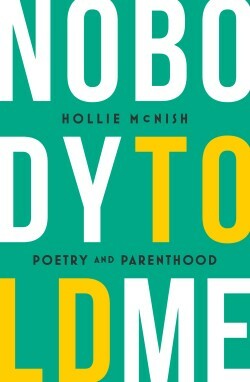 With Benjamin Zephaniah stating ‘I can’t take my ears off her’, Kate Tempest describing her poetry as ‘welcoming, galvanising and beautiful’ Hollie McNish is a poet whose readings are not to be missed. She is an Arts Foundation Fellow in Spoken Word, has garnered over two million Youtube views for her online poetry performances and was the first poet to record at London’s famed Abbey Road Studios. 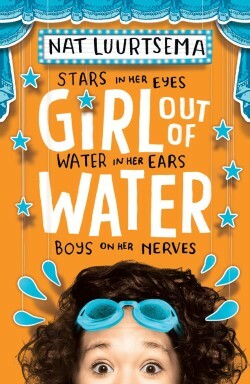 Not only a BAFTA nominated film writer and director, and a writer of fact and fiction, Nat is also a very funny stand-up comedian. Take advantage of this rare opportunity to enjoy her comedic talent. “A perfect bland of smart and silly” Spoonfed Comedy. Ryedale Book Festival favourite Ian Douglas returns with a bedtime story for grown-ups. Ian has the ability to hold an audience spellbound – “Everyone was so captivated with his tales that you could hear a pin drop”. This is event is sponsored by Derventio Wines.